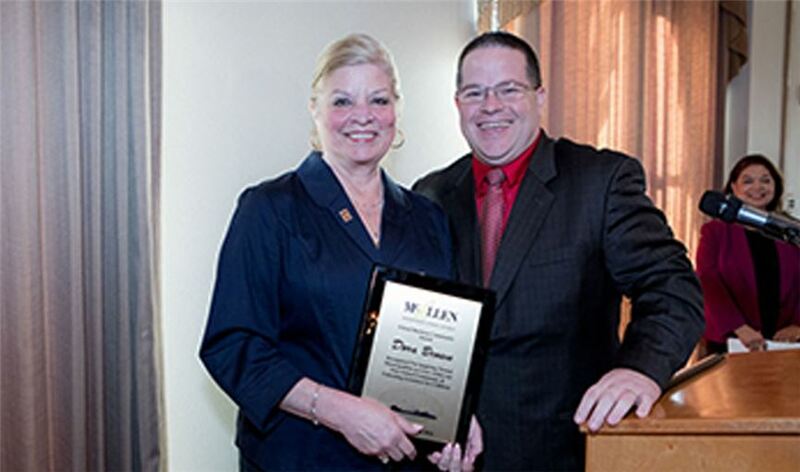 IBC Bank senior vice president and marketing manager, Dora Brown, was honored by The McAllen Independent School District for her continued support of the Minitropolis Program efforts at six elementary schools. The Minitropolis Program initiative, started by IBC Bank, began at Houston Elementary School 20 years ago and is designed to teach children how a city functions and help them learn financial concepts from an early age. McAllen schools named the McAllen ISD Dora Brown School Community award in her honor, which will be given to honorees on an annual basis. To read more about the award, click here. Member FDIC.